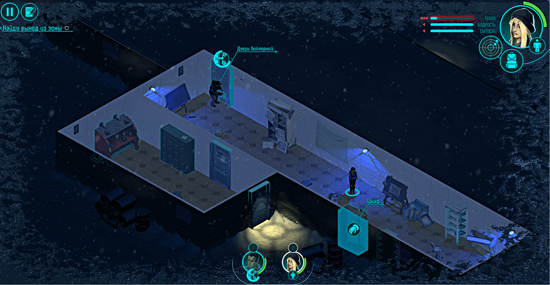 3D survival game, Distrust, heavily inspired by the John Carpenter’s classic ‘The Thing’, has entered open beta, with the launch slated this August. 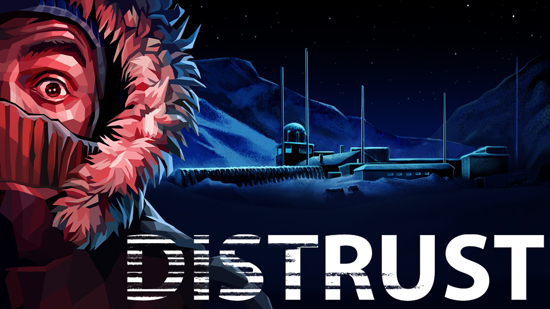 Distrust throws you into the middle of the Arctic near an abandoned scientific base where you must play as both survivors of a helicopter crash. 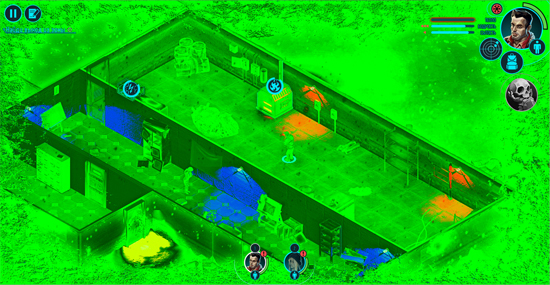 By switching between the two characters you have to scavenge the base for supplies, as you struggle to withstand a harsh climate, dangerous anomalies and try to unravel the mystery of what became of the base’s residents. A helicopter crash has left two lone survivors stranded near an abandoned Arctic scientific base. 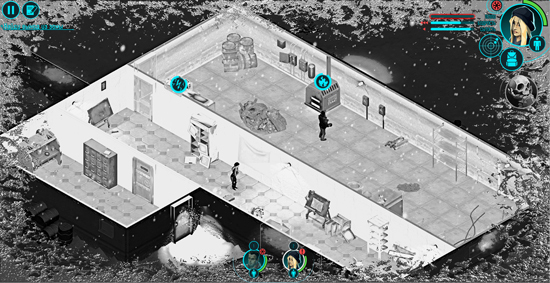 In Distrust you play as both of the survivors, switching back and forth between them to scavenge the base for food and supplies while also battling a terrifying force that attacks the characters as they sleep, sucking the life out of their bodies and distorting space and reality. Once one character’s perception of reality has been altered you must constantly switch between the two to determine what is real and what is not, all the while unraveling the mystery of what has happened to the base’s missing residents.